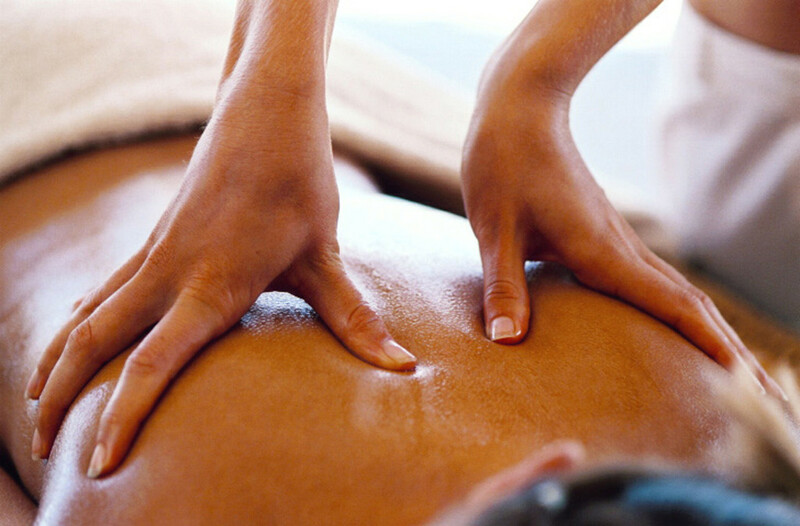 Massage therapy service in South Miami Heights, South Miami and Miami Dade. Eminence Massage is South Florida’s leading in home massage therapy service. Schedule your next mobile spa service in just seconds. Certified outcall resource for residents or visitors needing to seek onsite and professional traveling licensed massage therapist to their location. At Home, In house, In room hotel massage, our therapeutic services provide, deep tissue massage, medical massage, lymphatic massage, muscle therapy, and prenatal massage. We also travel to Ft Lauderdale, Palm Beach, Pompano, West Miami, Downtown Miami, Doral, Kendall, Pinecrest, Coconut Grove. We cater lavish adult spa parties, couples massage, chair massage, office and corporate massage. We even provide luxurious in home spa treatments such as facials, decadent massage, body scrubs and body wrap treatments. Having a spa party and in need of mobile wax spa treatments, bamboo fusion chair massage, paraffin treatments and mani and pedis. We are here to bring the therapeutic spa to your door.